CROSMAN PREMIER FIELD TARGET DOMED .177 CAL, 7.9GR - 1250CT - Free Shipping! 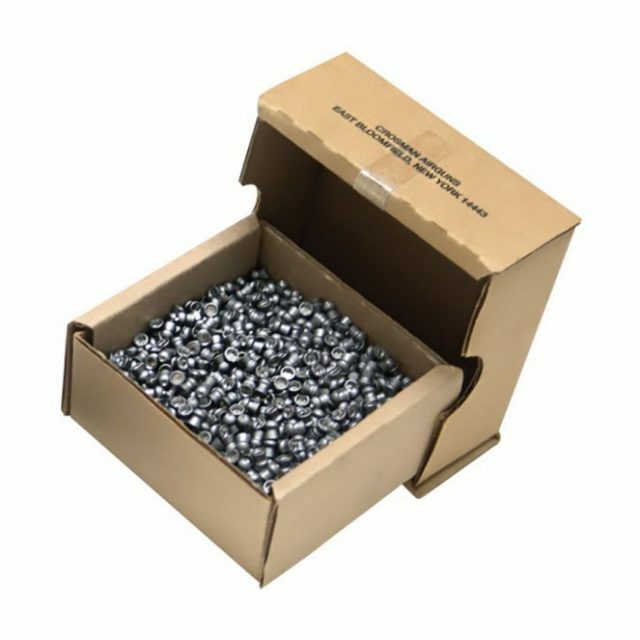 HomeAmmo, Mags and Co2Pellets .177 Buy 6 tins get free shipping!CROSMAN PREMIER FIELD TARGET DOMED .177 CAL, 7.9GR – 1250CT – Free Shipping! Perfect box for the target shooter!